Love this! That little guy just pops on the white banner! Cute as can be! 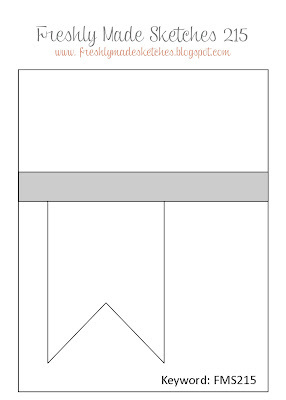 I know what you mean about dark cardstock after mostly using white, but take it from me, this card is the cutest! I was actually drawn to the background first. That is one cute squirrel. And I love the little heart speech bubble. I'll bet your friend will love it just the way it is! You creativity has no end! I love the colors...the browns with a pop of red is so eye-catching. I can't believe you'd think about changing even one thing about this card. 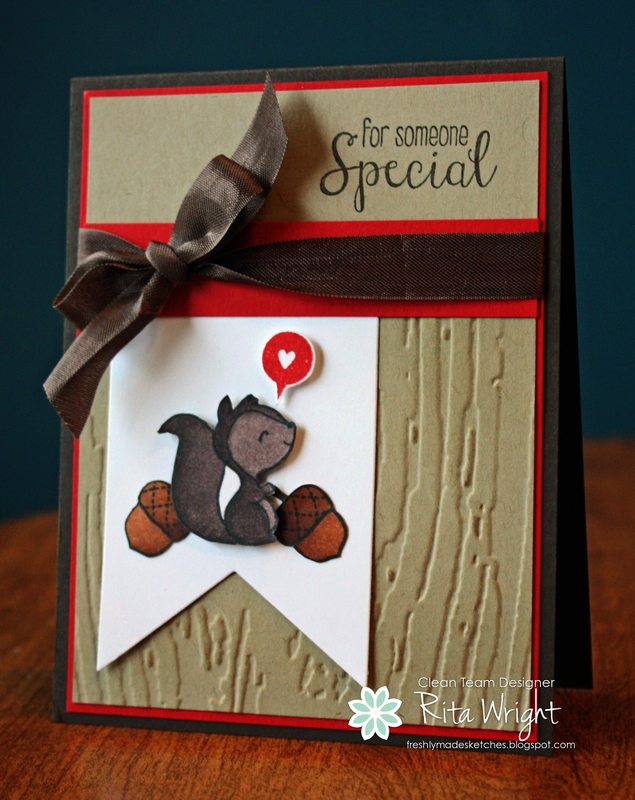 The rustic look with the squirrel is perfect! What a sweet card Rita! I love that squirrel! so cute! You definitely are the colouring queen! I think I need to take a trip to Texas for some lessons!! !